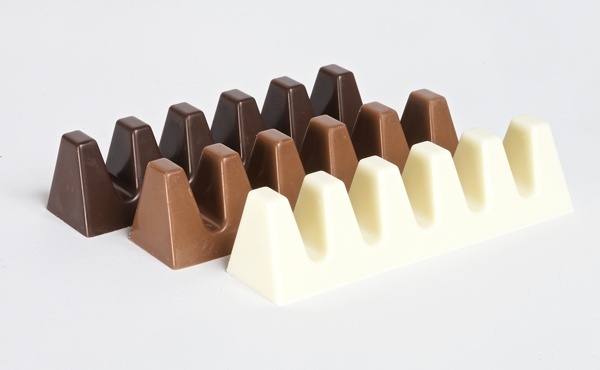 MEDICAL PATIENTS ONLY Available in Dark, White and Milk chocolate. Each package contains six servings. Each serving contains 10 mg of cannabis oil. Please check our website for current availability and cannabinoid profiles.